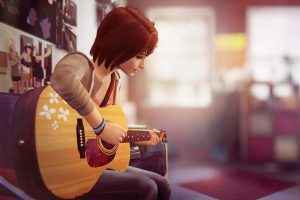 PlayStation Universe begins its expanding playlist of the best PS4 soundtracks around. 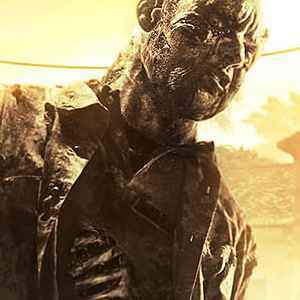 From hard metal to alt-indie rock, there’s plenty to choose from. 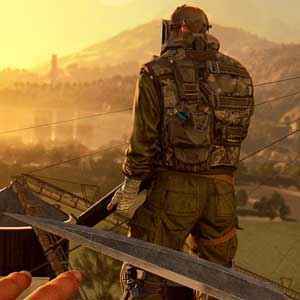 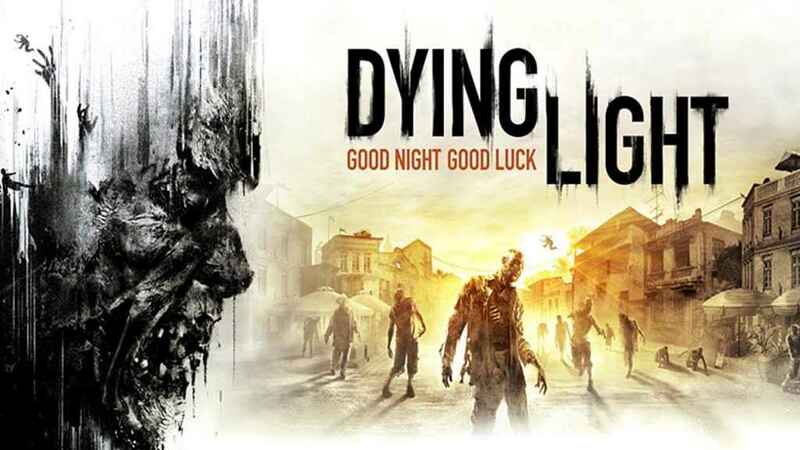 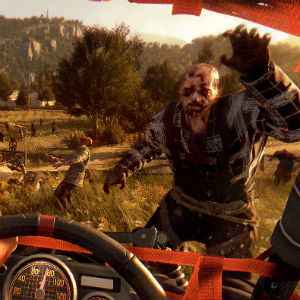 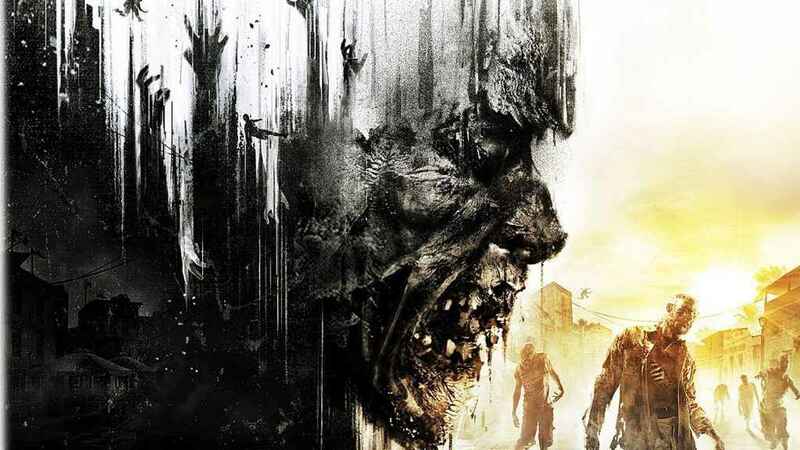 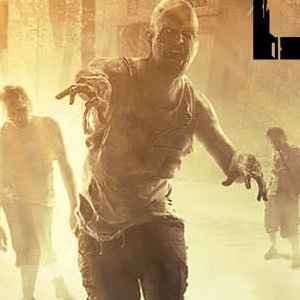 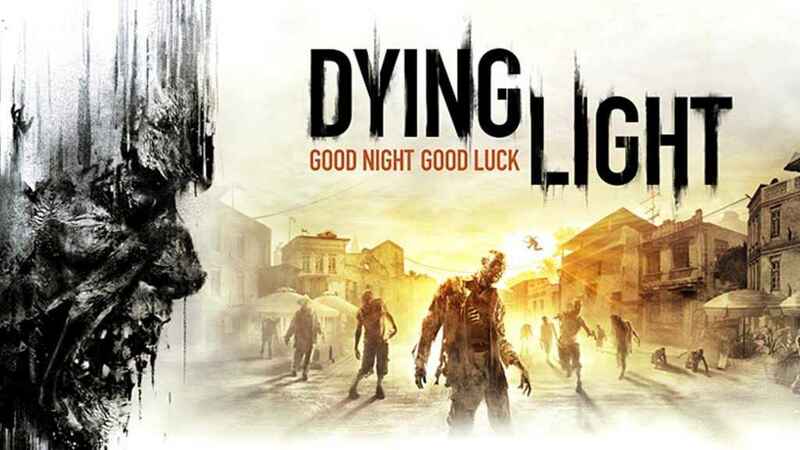 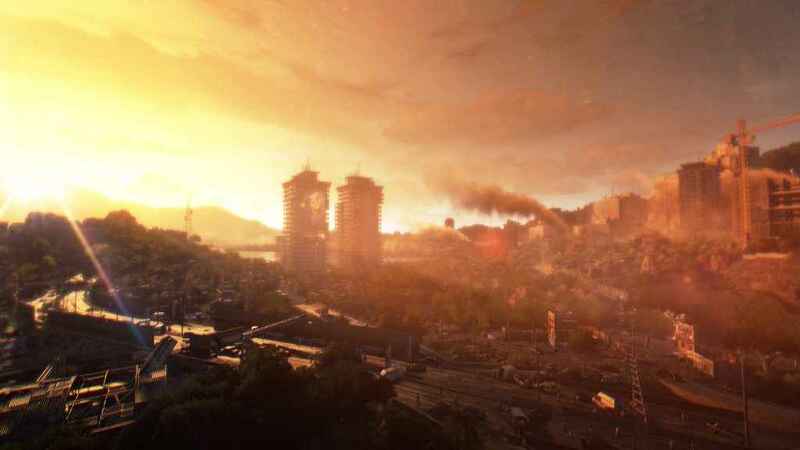 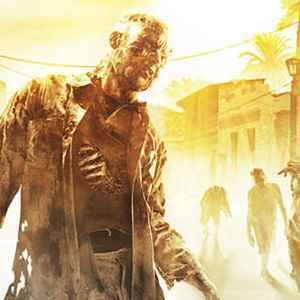 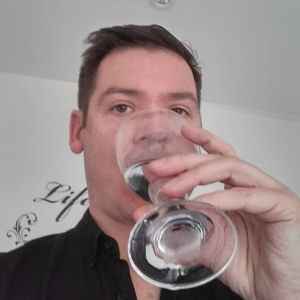 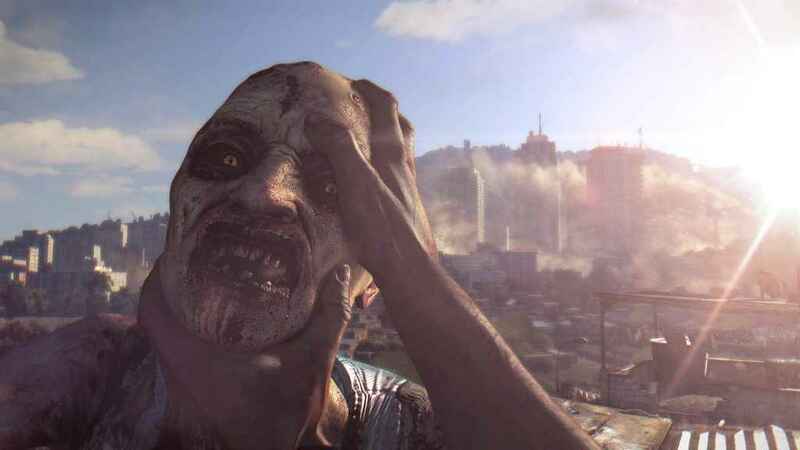 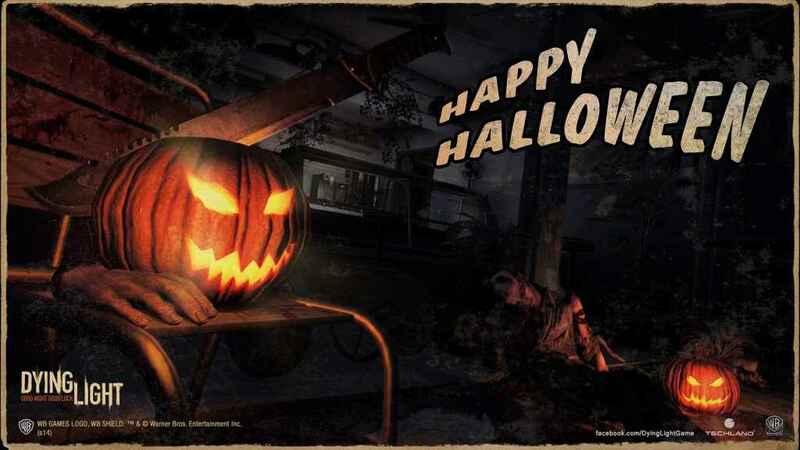 Dying Light dev has two ‘AAA games’ in the works, could Dying Light 2 be on the cards?